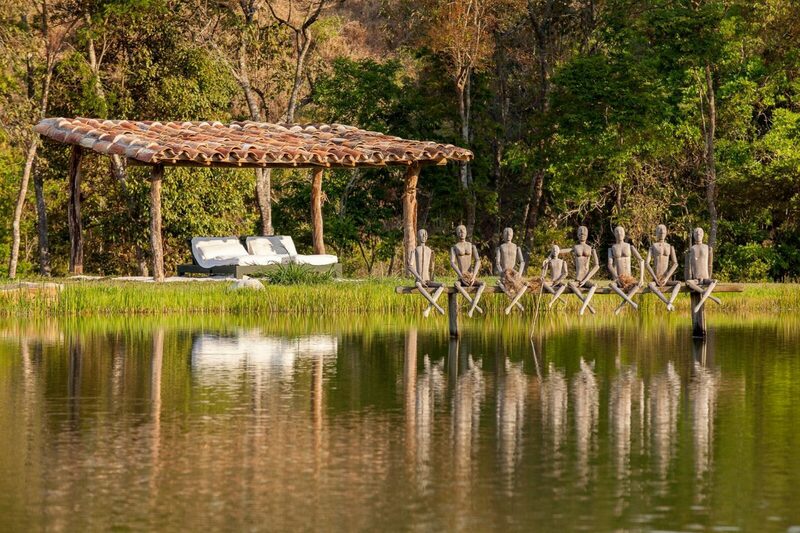 Tucked away on a secluded private reserve, Reserva do Ibitipoca spans over 12,000 acres near Brazil’s Ibitipoca State Park, about four hours from Rio. 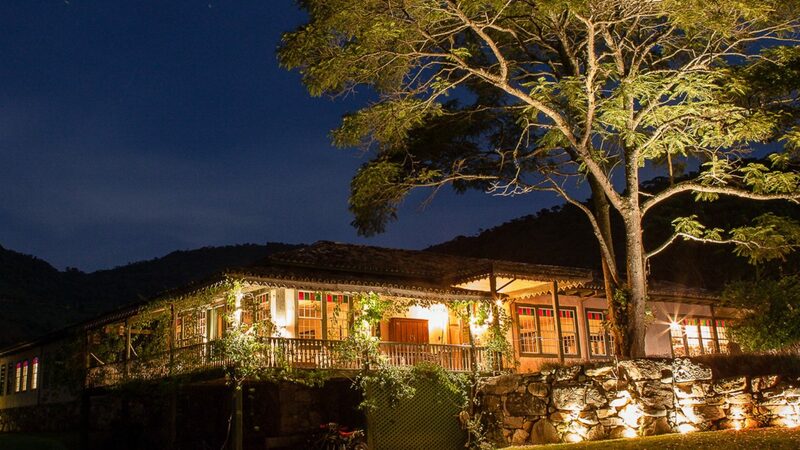 Set in a traditional Brazilian farmhouse dating back to 1715, the property is committed to conserving the area’s ecological assets, a tapestry of diverse biomes from waterfalls and forests to peaks, springs, caves and rare wildlife. Rooms feature local artifacts, old-fashioned soaking tubs and verandahs with hammocks, a perfect spot for guests to take in some early bird watching (Note to traveler: the symphony of singing bird calls will wake you up naturally). The property houses horse stables, a Yoga Pavillion, and hiking and biking trails. 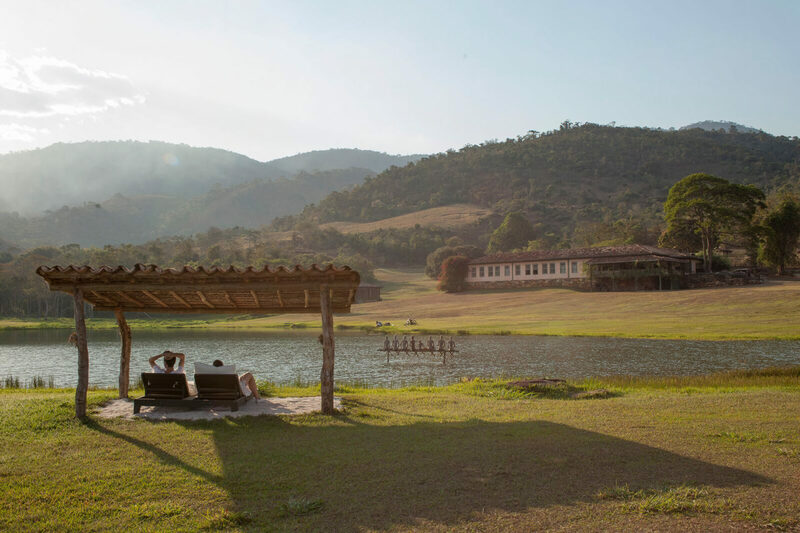 In the former headquarters of the Engenho Farm, an all-inclusive savory farm-to-table concept caters to culinary enthusiasts. 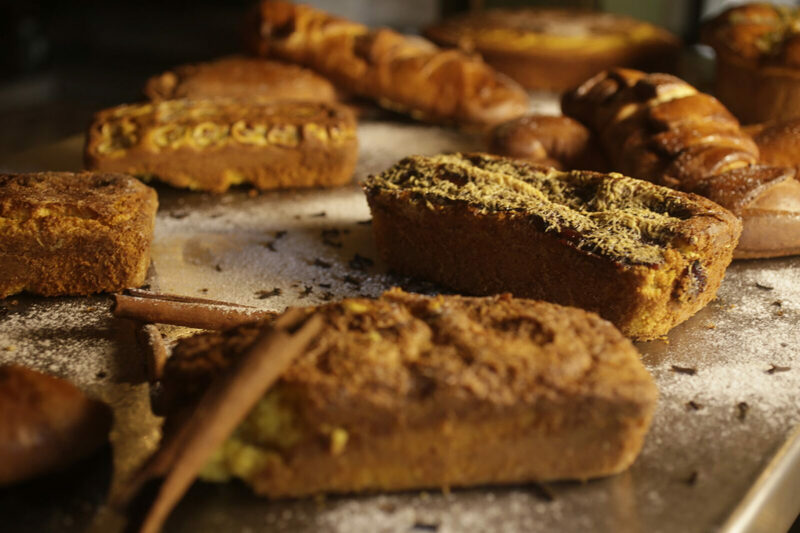 An evolving menu is based on traditional Brazilian cuisine, homemade recipes, and fresh, in-season produce (60% that is grown on the reserve). Today, there’s a sense of simplicity and hushed luxury that echoes the property’s humble pastoral beginnings and heritage. 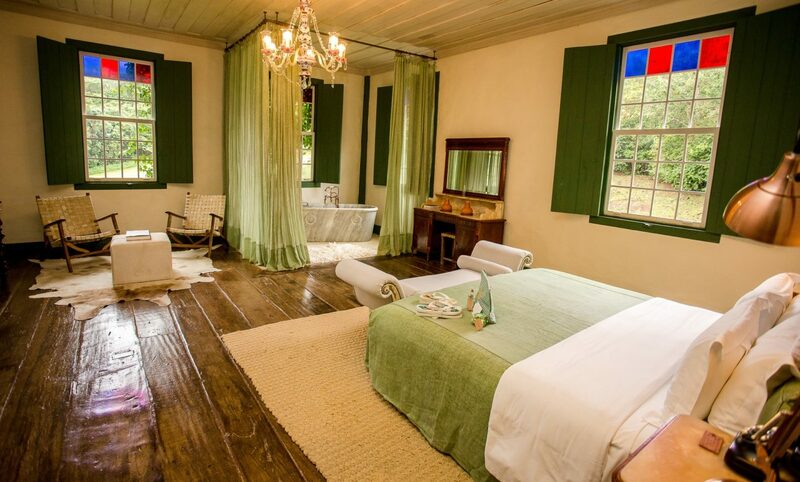 The main house of the eighteenth century fazenda, a Brazilian farmhouse, offers eight (8) sumptuous guest rooms in the main guesthouse each designed for couples and nature enthusiasts, in addition to a three (3) bedroom Carlinhos home designed for families and small groups. Each suite features a unique décor with local artisanal and colonial touches, king-size bed, Egyptian cotton sheets, and bathrooms with warming floor and a deep-soaking marble bathtub. Although there are no televisions, there are quaint shuttered-windows that bring the elements of nature inside. 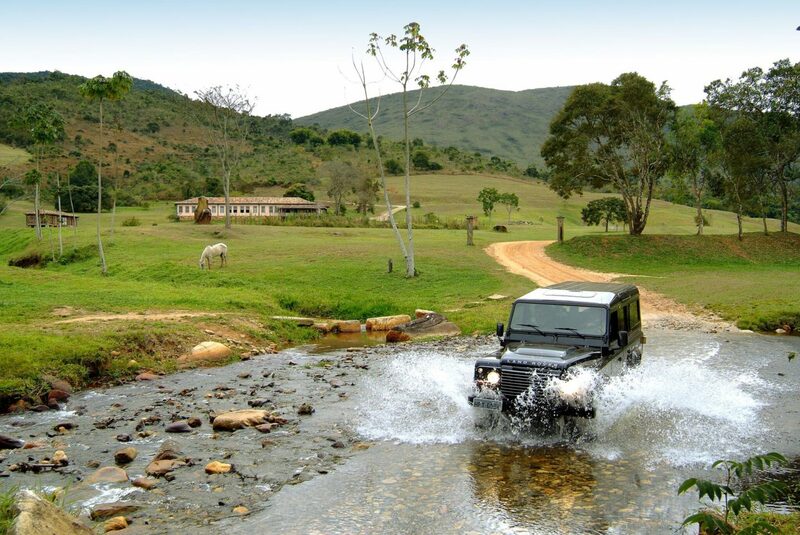 Reserva do Ibitipoca spans over 5,000 hectares, over 12,000 acres, near Brazil’s Ibitipoca State Park. Transfers to Ibitipoca can be arranged by car, charted helicopter, or private plane.